Content aries by pattern. 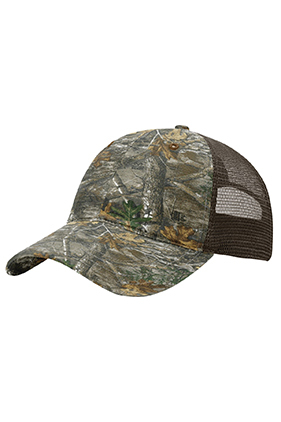 Cotton/nylon or polyester or cotton/polyester printed washed trucker cap. Unstructured. Low-profile, six-panel. Pre-curved visor. Adjustable plastic snapback.